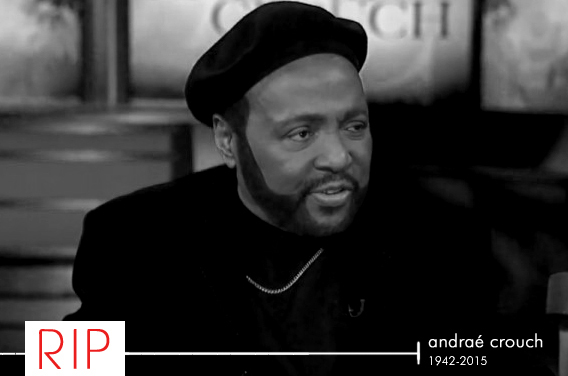 Andraé Crouch, the multi-Grammy award-winning gospel musician who is often hailed as the chief architect of the Jesus Music movement, passed away today at the age of 72. His choral arrangements have been a landmark in both contemporary Christian and black gospel music for over 40 years, even landing on pop hits by Michael Jackson (“Man in the Mirror”) and Madonna (“Like a Prayer”). Unfortunately, his health hardly improved. Last week, Contemporary Christian music artist Carman Licciardello, who was converted to Christianity from attending a Crouch concert, posted a lengthy status message on his Facebook page stating that Crouch had suffered a minor heart attack. The information appeared to have leaked prematurely since members of the family directed similar posts made by CCM/gospel blog Breathecast.com to remove the information. Crouch’s sister Sandra, a respectful and successful recording artist as well, issued a press statement on her brother’s health. “On Saturday, January 3rd, my brother, Andraé Crouch, was taken to the hospital so that medical staff could more directly address some serious health complications that had arisen,” she wrote. “At this time, Andrae is being attended to by a medical team, and we are so grateful for their wonderful care.” Crouch battled with diabetes, which may have contributed to his death. Other than Edwin Hawkins, Andraé Crouch was the last living legend to help give birth to the contemporary gospel era of the 20th century. Heavily supported by sophisticated arrangements, pop melodies and big choirs, the contemporary gospel era stretched from 1969 until the closing of the 20th century. Throughout those decades, Crouch remained a trailblazer for crossover gospel. 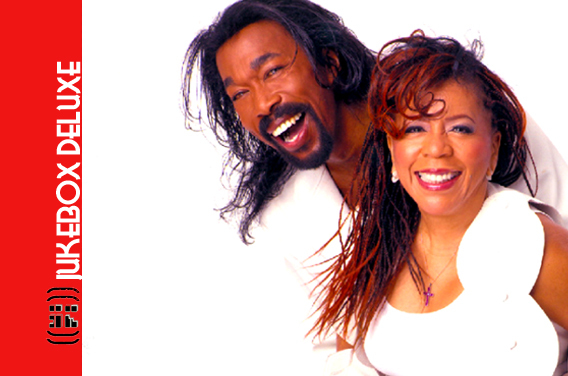 He popularized Jesus music, which would give birth to what is now known as Contemporary Christian music (CCM). Both blacks and whites loved him, and his music was a part of both worship experiences. 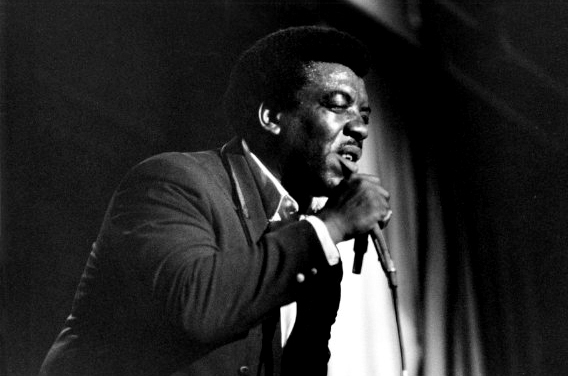 Like gospel giant James Cleveland, Crouch was known for sporting a gravely baritone voice. His was a bit more smoother and accessible, inspiring a new generation of singers known for leading the popular praise-and-worship genre. But it was his catalog of music, mostly congregation-friendly passages, that spoke volumes to modern-day Christendom. Born in San Francisco to a family of gospel ministers, Crouch emerged out of the Church of God in Christ denomination and developed the COGIC Singers, which featured a young Billy Preston on organ. 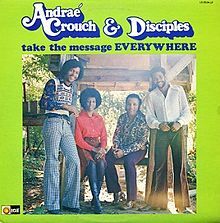 One of the groups’ earliest recordings was a song Crouch wrote: “The Blood (Will Never Loose Its Power).” While attending college, Crouch created the singing group The Disciples, which resulted in their first studio album, 1969’s Take the Message Everywhere. The groundbreaking album showcasing a Sly Stone-inspired interracial group, released on a very young Light Records, opened the door for future recordings and made room for additional singers — sister Sandra joined in 1970; Danniebelle Hall in 1972; Tata Vega much later. Renowned producer Bill Maxwell was also a part of the ensemble. With the help of pop stars like Paul Simon and Elvis Presley discovering his gospel songs, The Disciples’ popularity ensued, leading up to appearances on The Tonight Show with Johnny Carson and stadium-packed concerts. Songs like “My Tribute (To God Be the Glory,” “Through It All,” “Can’t Nobody Do Me Like Jesus,” “Soon and Very Soon,” “There’s No Hatred in Christ, “Oh, It Is Jesus” and “You Gave to Me” were now added to the growing lexicon of gospel music favorites and were even inducted into published Christian hymnbooks across the country. Solo albums from Crouch furthered his success, along with live recordings like 1973’s Live at Carnegie Hall and 1978’s Live in London. In the ’80’s, Crouch began to excessively work with some of pop culture’s finest. Renowned producer Quincy Jones prominently featured his choral arrangements along with his groups on his recordings, including 1989’s Back on the Block. Crouch, along with Jones, is best known for creating the energetic fervor on the soundtrack standout of “Maybe God Is Tryin’ to Tell You Somethin'” heard on the Steven Spielberg-directed The Color Purple, which was nominated for an Oscar in 1986 for Best Music and Original Score. It did win an ASCAP award in 1987. 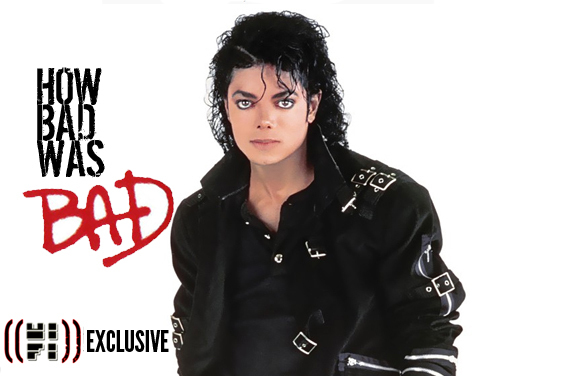 This set the stage for his contributions in popular music, leaving his powerful gospel sound on the Siedah Garrett-Glen Ballard composition, “Man in the Mirror.” That song, recorded by Michael Jackson, peaked at No. 1 for two weeks and became one of Jackson’s most iconic songs. Madonna solicited his help for “Like a Prayer,” an uptempo pop-rock inspirational number slated to become the title track for her 1989 album. Familiar with Madonna’s work, Crouch wanted to make sure that the lyrics of the song did not conflict with any of his Christian views. “We’re very particular in choosing what we work with, and we liked what we heard,” he said in 2007. Jackson once again commissioned Crouch’s work on “Earth Song,” a new song featured on his HIStory: Past, Present and Future, Book I compilation. He also worked on collaborations with Phillip Bailey, Joe Sample, El DeBarge, Chaka Khan, Greg Phillinganes, Wilton Felder, David Paich and Stevie Wonder. In his latter years, Crouch remained committed as a pastor of New Christ Memorial Church of God in Christ in Pacoima, California, the church founded by his parents. Sandra Crouch, his sister, served by his side as co-pastor. Recording new music slowed up, but it never stopped. 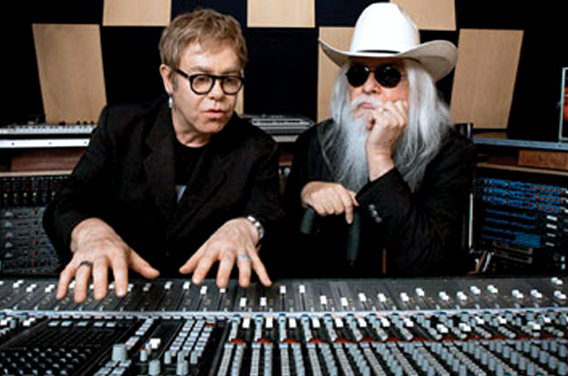 2005’s Mighty Wind, released on Sony’s Verity imprint, had been his first solo album in a decade and helped in celebrating his 40th anniversary as a recording artist. Working with younger musicians like Luther “Mano” Hanes and connecting with Riverphlo Entertainment, Crouch emerged with new music in 2011, producing The Journey and a new congregational gospel favorite “Let the Church Say Amen” — the recipient of Billboard’s Gospel Song of the Year in 2012. Crouch is no stranger to receiving his flowers while he yet lived. Along with receiving countless Grammy and Dove awards, the Grammy-winning LP Tribute: The Songs of Andraé Crouch — featuring Take 6, CeCe Winans, Michael W. Smith and many other gospel and CCM artists — honored his legacy in 1996. By 2004, Crouch earned a royal spot on the Hollywood Walk of Fame. The all-star statewide” Let The Church Say Amen” Celebration tour, had he lived, would have been the perfect send-off.